When it comes to cooling, Flex-a-Lite is your trusted source for everything you need for your car’s cooling system, and then some! Not only have they been making cooling components for over five decades, they have been constantly developing and improving on designs and product lines. This sets them apart as true innovators in their field, and allows them to offer the most reliable and durable cooling parts out there. Flex-a-Lite’s new line of Extended Tube Core Performance Radiators represents the future of radiators. They offer superior cooling and strength, and make the single row, two row, three row, and four row radiators look like old news now! Learn more about these in the official release from Flex-a-Lite below. Other performance radiators just became outdated. Single row, 2 row, 3 row, 4 row…that’s all old history now. 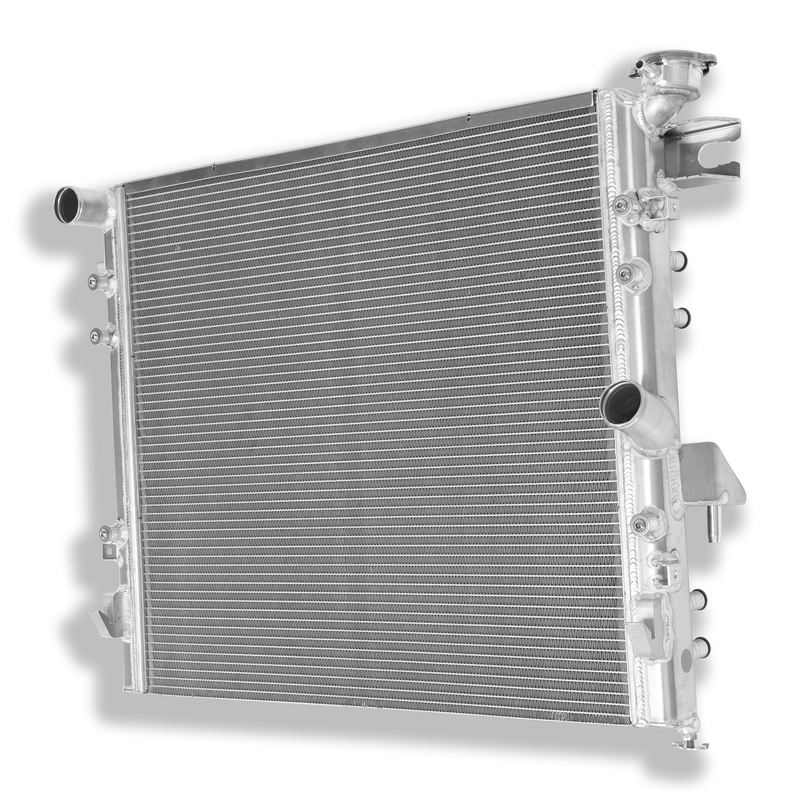 The future of performance radiators with superior cooling and strength is Extruded Core Technology in Flex-A-Lite® aluminum radiators! 10. 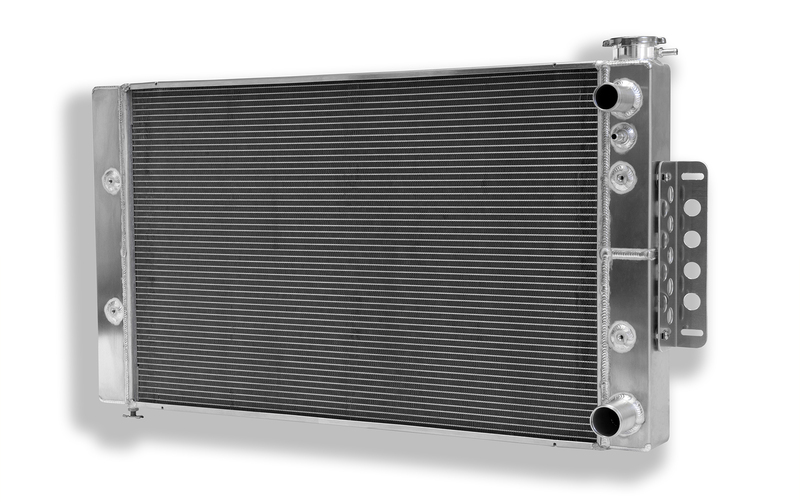 The Extruded Tube Core Radiators come with an exclusive Flex-A-Lite® 2-year transferable warranty.